What’s the problem with Orbital? 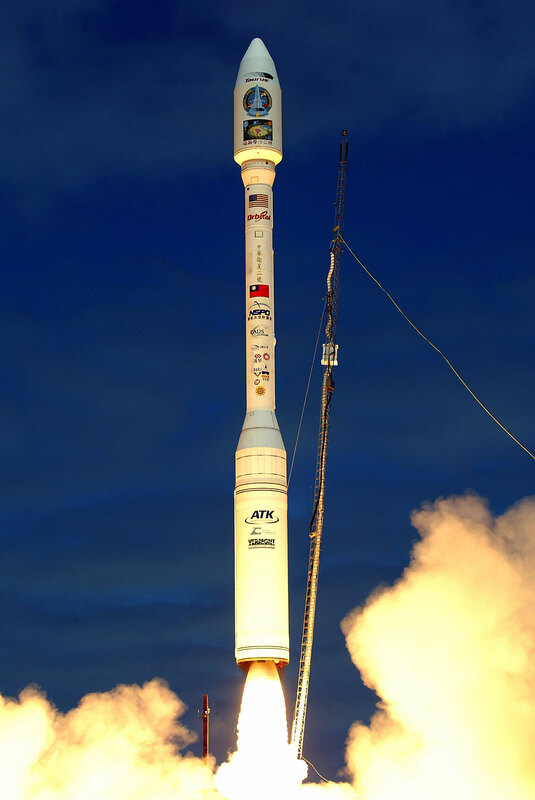 Orbital Sciences can’t get a frackin’ break. The second major failure of a satellite launch using its Taurus launch vehicle occurred last Friday, when the payload shroud apparently refused to jettison and the upper stage, Glory satellite and shroud fell back into the Pacific. The launch was from Vandenberg AFB and the Glory satellite was a NASA research item, designed to measure atmospheric aerosols. This launch followed a failure in 2009, caused by a similar shroud deployment problem. The two launches, with satellites, cost NASA about $ 700 million together. The Taurus is a bit of an odd duck. It’s a four-stage solid booster, with the solids built by ATK, and leveraged from the Peacekeeper and Minuteman antisatellite missile technology. Orbital has been involved in reusing military launch hardware for over 15 years. They are also involved in missile design and construction, as well as civilian satellite construction. Prior to these two back-to-back failures the Taurus had a pretty good success rate, but the number of actual launches over the last fifteen years was relatively small. There are not enough data points to tell if it’s a systemic quality control issue or not, apparently. The descriptions I read were that the Orbital folks were pretty knocked back by this…they thought they had the shroud issue resolved. In a couple of previous posts I talked about the actual amount of money NASA has to spend. If this was a $ 350 million project, completely lost, that’s a substantial amount of money that could have been spent in other places or with launchers that were considered more reliable, like an Atlas or Delta. Why Orbital? I’m all for civilian competition, you know that if you’ve read any of my posts, but if you dig through what Orbital does, they are a military contractor with a civilian arm. On the other hand, SpaceX, which has no connections to the military, has to jump through hoop after hoop to even get to launch from within the continental US. Does that sound right to you? If SpaceX had lost two $ 250 million satellites for NASA, would they go back to them next time? You are currently browsing the The Old Gray Cat blog archives for the day Sunday, March 6th, 2011.